Invincible Summer: On Notebooks, Organization Tools, etc. Back when I was barely a few months in to life as a practicing biglaw attorney, I wrote about picking up a set of Rifle Paper Co. notebooks, in part because I thought a separate, dedicated notebook for keeping track of my to-do list would work better than my previous haphazard system (in which case, the notebook might as well be pretty) and maybe also a teensy bit in part because I used to have an addiction to buying pretty journals and notebooks that would totally actually get used this time, unlike the last ones, and then would only ever be used once or twice at most. I put my new notebooks to their intended use for the rest of my time at my first firm. Since then, however, they've fallen to the wayside, as my workflow and typical number of simultaneous projects has changed dramatically with each of my two job transitions since. Today's post is about two of the different organization strategies I've used since that last post. The reasons why I switched between each method are fairly idiosyncratic, very specific to the nature of the jobs I've held, and I've gotten to try both digital and hard copy methods. While I was clerking, and was responsible for a third of the judge's caseload (technically more than a hundred active cases at a time in my portion, rather than six or seven on the high end while at the firm, with only two to three active matters most typical weeks), I quickly realized that keeping my to-do list on paper wasn't going to work. My schedule, and the due dates associated with each to-do list item, were constantly in flux, as court matters get rescheduled quite often to accommodate the needs of parties, the attorneys, and the court. Also, my to-do list, in terms of case names, case numbers, and hearing dates, were now all a matter of public record, which isn't the case at all in the private sector, so using external apps, rather than limiting myself to the software installed on my work computer, became a real option. 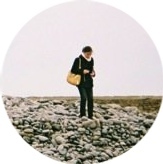 With that quantity of cases, each with its own schedule and slate of ever-changing due dates, I found a combination of two free apps was best: Workflowy and Wunderlist, both of which I primarily used in their website versions, through my web browser. Also, after starting to track my to-do lists in the cloud, it felt natural to also keep track of my personal, non-work to-do lists the same way, all in one place (primarily Wunderlist for the non-work items), rather than keeping my personal to-do list on Google Calendar. Now that I'm back in the private sector, it's no longer wise to rely on external apps due to confidentiality concerns, and I'm not fond of using the tools in Outlook to keep track of anything but final due dates (which isn't detailed enough a system to keep track of my day to day workflow). So I'm back to using pen and paper, and thought that it was natural to adopt at least some bullet journaling techniques. I could have gone back to the Rifle Paper Co. notebooks, but those are thin and fairly flimsy, with paper covers. Now that I was used to keeping my personal and work to-do lists together, I wanted to be able to take my notebook back and forth from home to the office, rather than just keeping it at my desk at work. (Also I don't think the small total page count and lined pages on the Rifle Paper ones are particularly suitable for bullet journal-style use.) 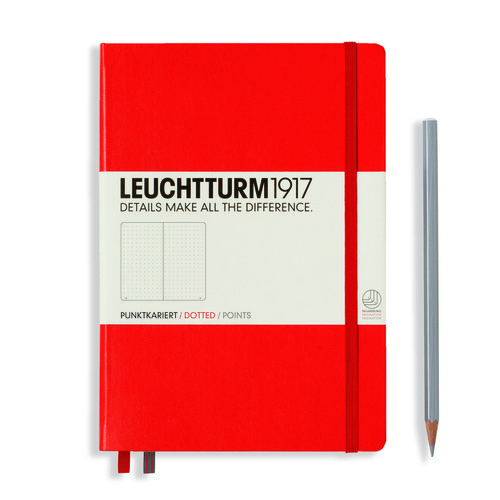 So, of course, I indulged in a new notebook, this time a Leuchtturm1917 medium (A5) hardcover with dotted pages. 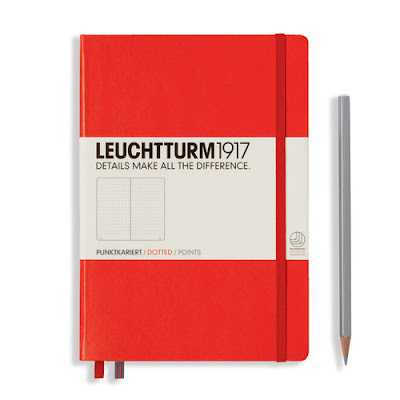 I wanted a change from Moleskines, and the Leuchtturm feels a little sturdier and heftier than a similar-sized Moleskine notebook I used to own. Note that with the Leuchtturm, there is some "ghosting" or writing showing on the other side of the page with most pens, which I also found to be true with Moleskine. For my weekly layouts, I currently use something most like type three here. I have a few sections of front and back pages for different things, including what is essentially a diary section (that I write in maybe three to four times a month) on a couple dozen pages in the back and a few single-page lists for myself (books I've read, a clothing shopping list, a makeup and skincare shopping list) in the front. I'm still adjusting and tweaking my bullet journal methods, but I've stuck to it for approximately two months of near-daily use, which is better than most of my previous records with using my journals and notebooks! How do you track your personal and/or work to-do lists? Are you a bullet journal user? Any favorite notebooks? Alternately, are there any apps you like to use for to-do list keeping?